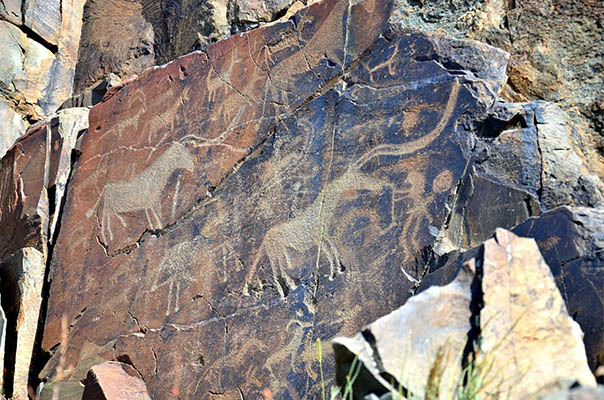 Fans of various mystical secrets should certainly visit the Kazakh complex, located at a considerable distance from the capital. 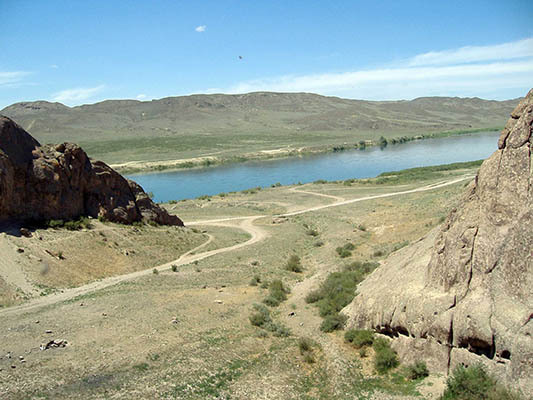 Located in a complex right bank of the Ili River, at a distance of twenty kilometers from the dam called Kapchagai. This complex does not lose its popularity among tourists and archaeologists are steep cliffs, the height of which can be up to six dozen meters. 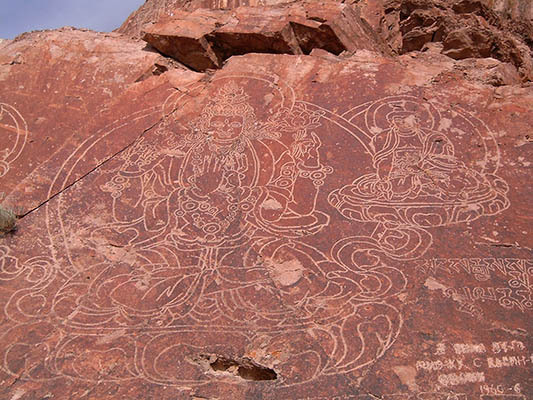 One of the most striking findings was the Buddha image here, and Bodhisattva, characterized incredible beauty. 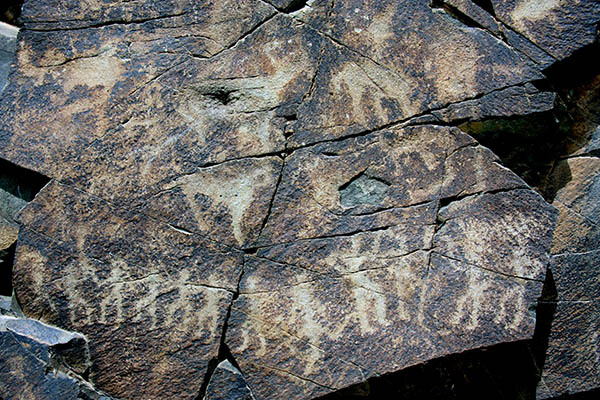 It deserves special attention and rich rock art, depicting the most striking events in the life of this region. 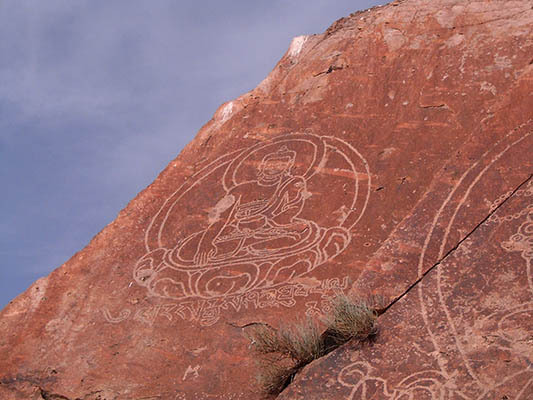 Drawings made on the rocks, always complemented by a variety of Tibetan inscriptions. 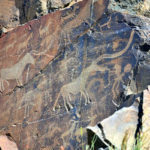 ancient craftsmen used a special technique to be applied to the stone surface at the same time clear, but it is really graceful lines.Archaeologists are engaged in excavations, we were able to establish that the rock painting belongs to the period between the fourteenth and sixteenth century. 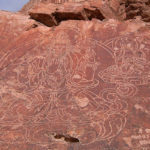 The total number of found and studied in detail the figures here reaches eighteen units. 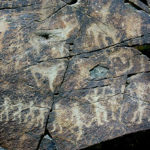 Folklore down to us an interesting legend, revealing the mystery of the origin of such unusual rock paintings. 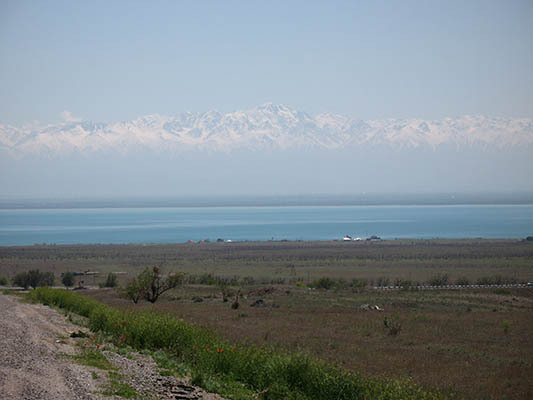 It is believed that centuries ago this place was an earthquake when the caravan went by these mountains. As a result of natural causes from a cliff we suffered huge boulders that fell into the water, forming a convenient crossing for traders. Caravan, did not want to die in an earthquake, immediately took advantage of this by the grace of the gods. Today this crossing is at the same place. 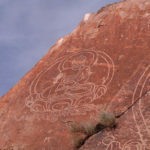 Rock, located in the central part of the complex, including the face of the Bodhisattva, after which the Buddhists have written one of the most quoted mantra – „Om Mani Padme Hum.“ Beside him on a cliff was depicted the Buddha Sakyamuni and Braziers, in charge of medicine and healing. 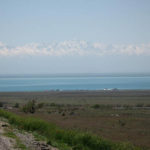 Today the complex is among the most famous architectural monuments of Kazakhstan, which allows a lot to learn about the history, art and culture of the country.Many tourists who have already managed to visit here, do not get tired of repeating that the complex Tamshaly is in every sense of the word unique.